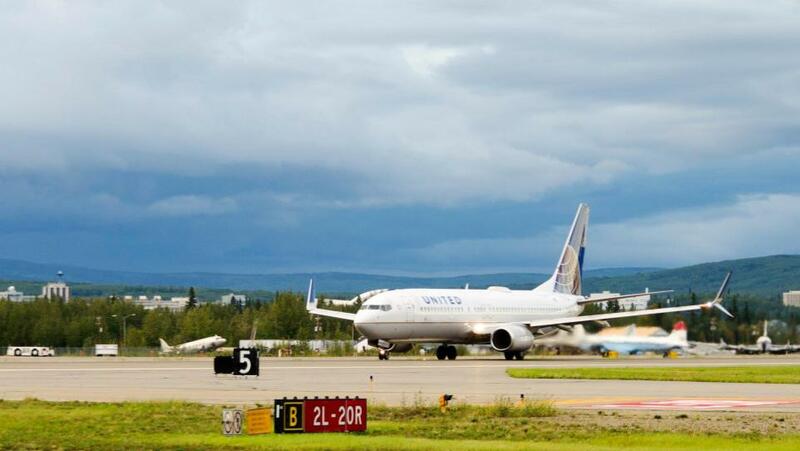 Fairbanks, Alaska (AK) – United Airlines’ new nonstop service from Denver and San Francisco to Fairbanks as well as its returning nonstop service from Chicago to Fairbanks are all being extended to later in 2019. The San Francisco route will be in operation from June 6 to September 3. The five-hour flights will operate Tuesday, Thursday and Saturday departing San Francisco at 7:51 p.m. and arriving in Fairbanks at 11:56 p.m. The southbound flights will depart Fairbanks on Wednesday, Friday, and Sunday at 12:47 a.m. and arrive in San Francisco at 6:42 a.m.
Fairbanks is also served seasonally with direct flights to Minneapolis with Delta Airlines, and year-round with service to Seattle with both Delta Airlines and Alaska Airlines.